A little confused on how to delete applications on your iPhone you don't want? Your iPhone 3G might have applications that are taking up too much space that you rarely use. 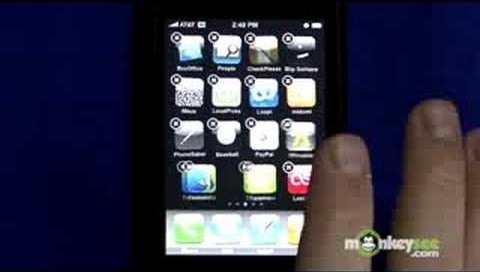 In this iPhone tutorial, learn how to delete applications and free up some space on your 3G iPhone.